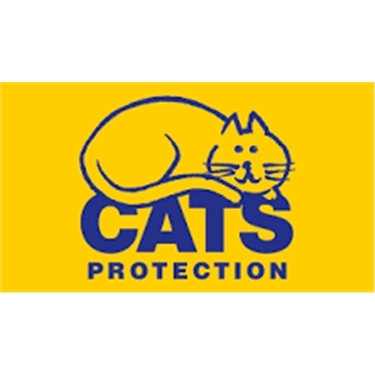 As part of a larger reorganisation of CP branches, Gosport Cats Protection will no longer be responsible for covering the PO14 area from 1st January 2019. From this date all enquiries from PO14, including lost and found, cats into care, neutering vouchers and cat care advice, should be directed to Fareham Cats Protection. They can be contacted on 0345 260 1504, via their website https://fareham.cats.org.uk/ or through Facebook (https://www.facebook.com/CatsProtectionFareham/ or https://www.facebook.com/groups/CatsProtectionFarehamLostAndFound/). Please note that this does not affect adoptions. We hope our followers in the PO14 area will still continue to enjoy our website and Facebook page.